New Iron Man 3 poster | 'TAIN'T THE MEAT… IT'S THE HUMANITY! 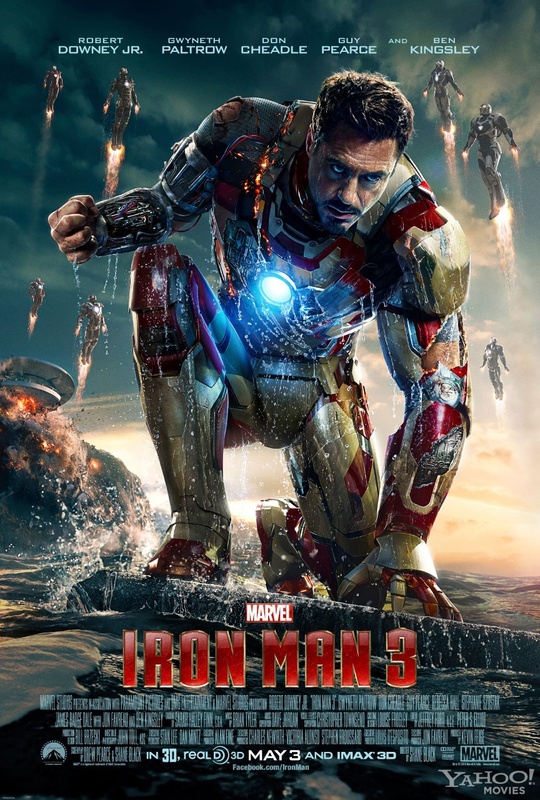 After seeing the excellent Superbowl trailer for this a few weeks ago it suddenly looked as if Iron Man 3 might actually make up for the disappointment of the so-so first sequel. This new theatrical release one-sheet seems to confirm that assumption – it looks awesome. And those flying suits in the background would seem to confirm that the film is indeed using Warren Ellis’ Extremis storyline as a springboard… roll on Summer. Lego have just released their version of the poster which is even better than the original! 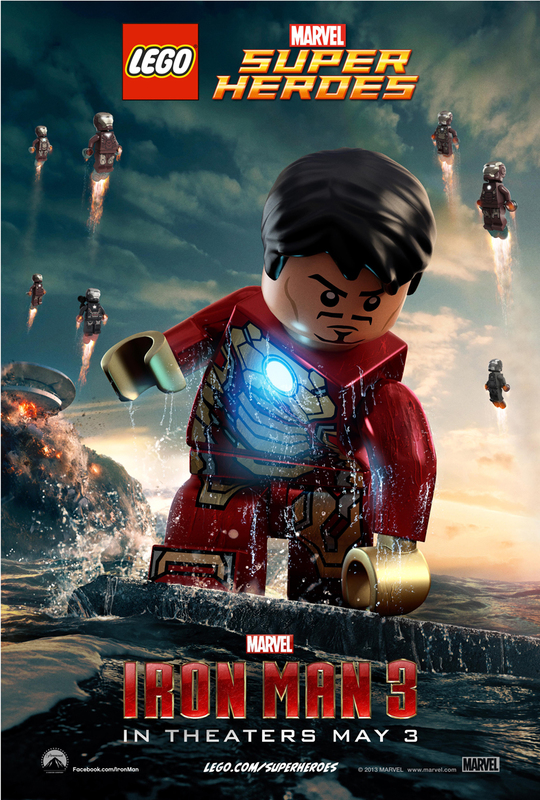 Now I really want to see a Lego version of this film.